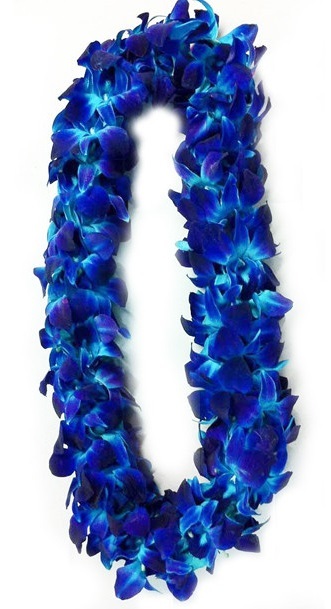 Please order lei(s) at least 3 days in advance. For customized orders that are very specific (i.e. 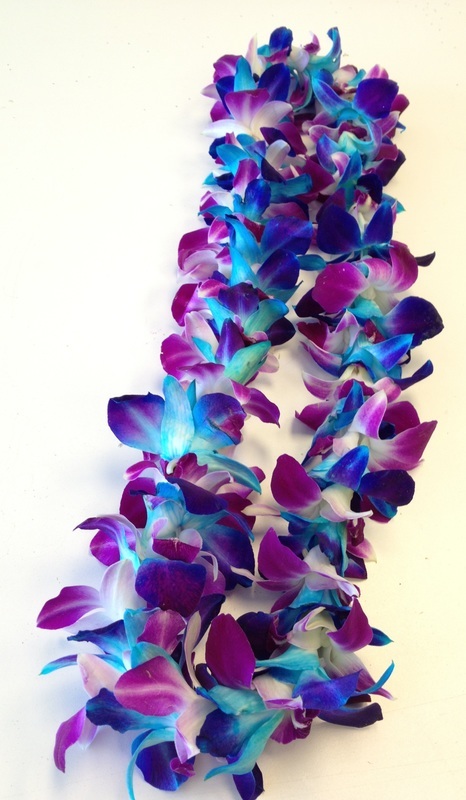 ombre style lei), please order at least 5 days in advance so our designers have enough time to gather appropriate blooms to fulfill your order. 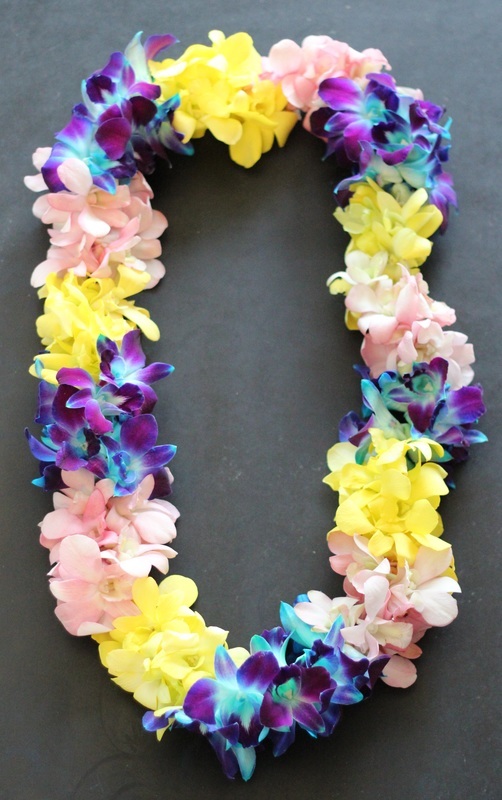 Leis must be refrigerated and can hold up for at least a week when properly stored. 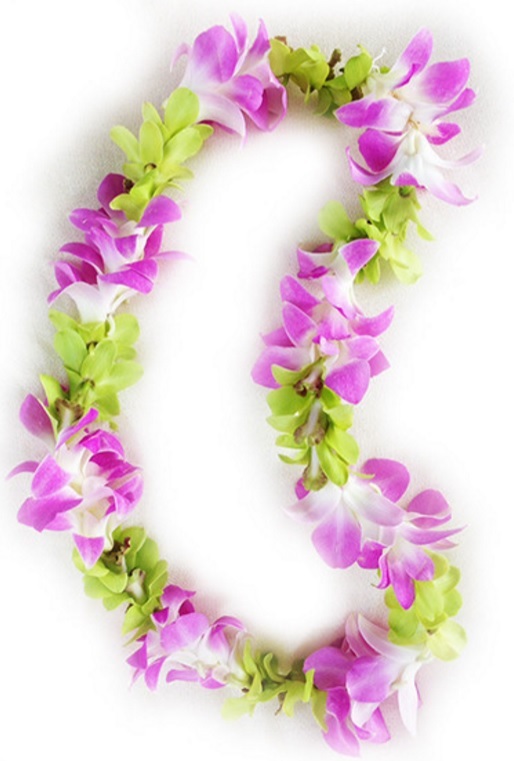 All leis come packaged in a clear box for safe transportation and storage. 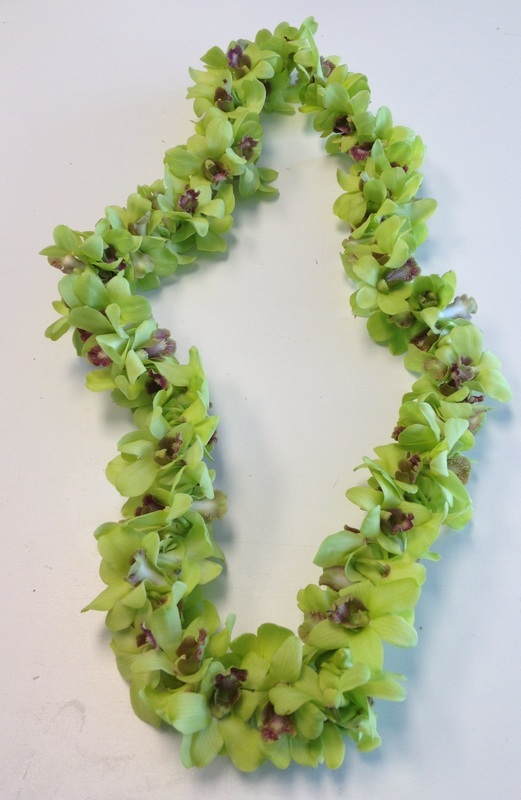 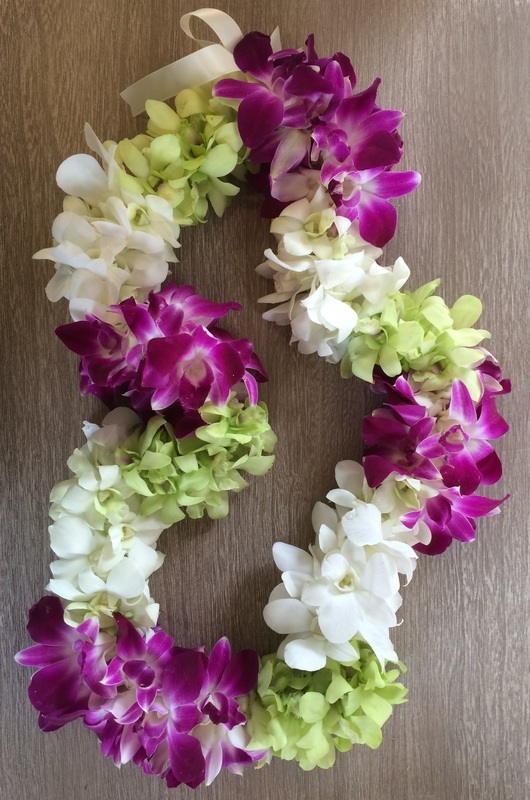 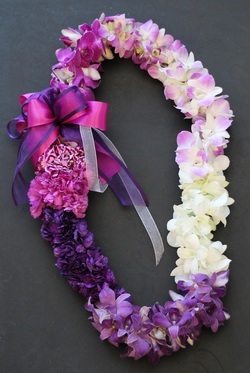 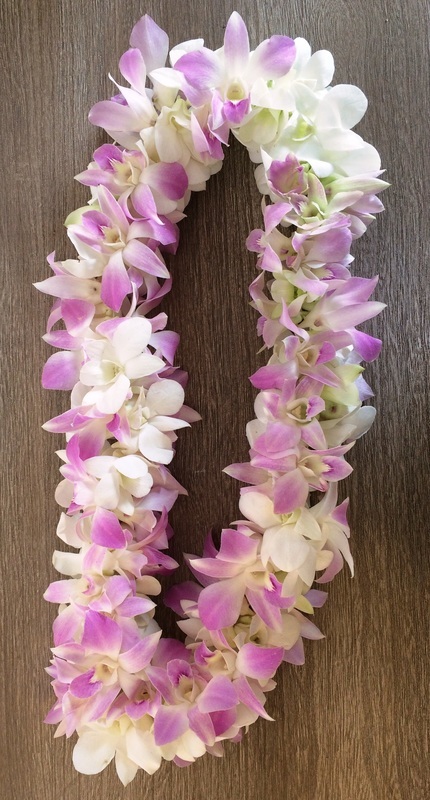 Double Orchid Leis- Other colors available; please inquire when placing your order. 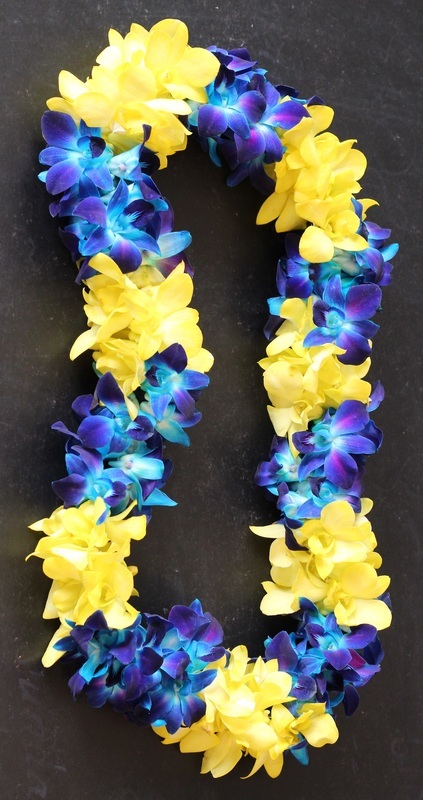 Single Leis- Other colors available; please inquire when placing your order.